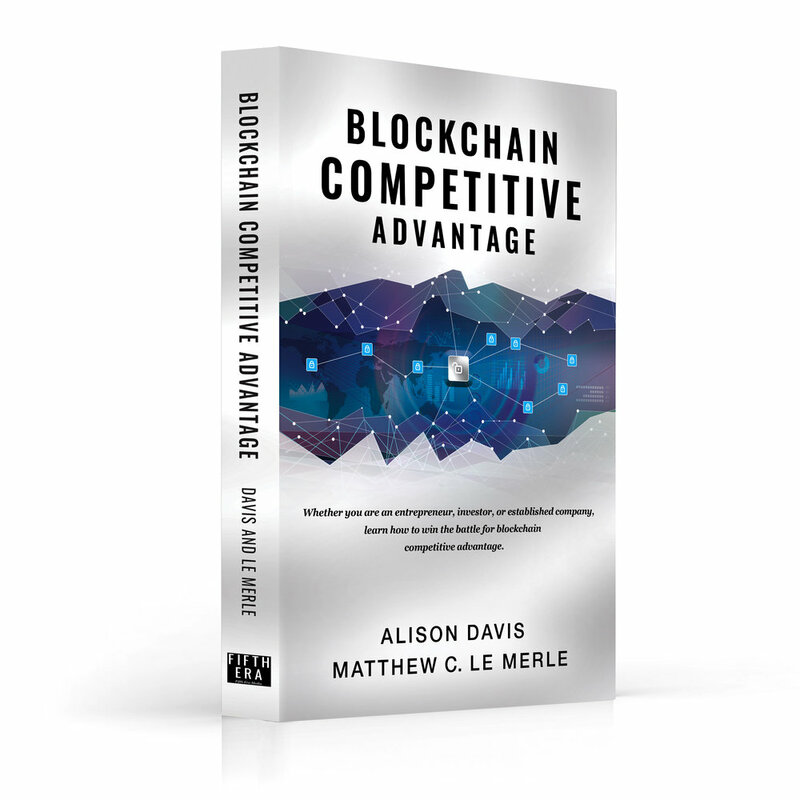 Co-Authors Alison Davis and Matthew C. Le Merle have launched their new best-selling book, Blockchain Competitive Advantage available now on Amazon.com at https://www.amazon.com/dp/1950248046/. Available at Amazon.com today! 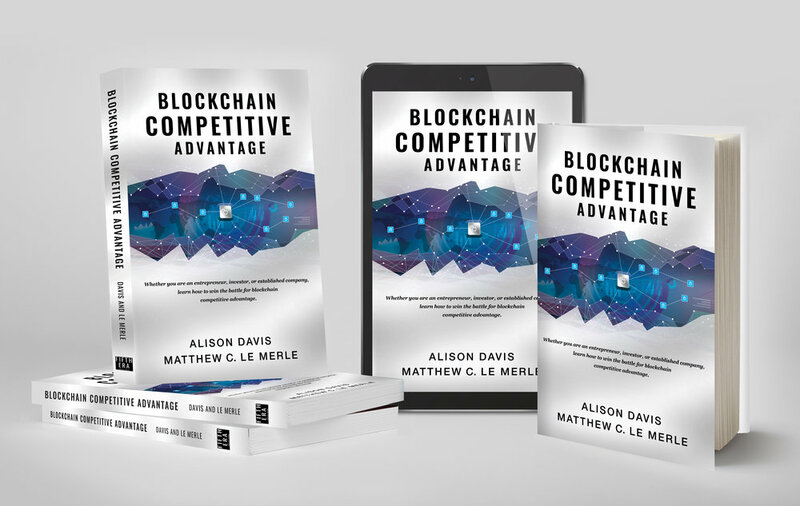 Blockchain Competitive Advantage by Alison Davis and Matthew C. Le Merle. 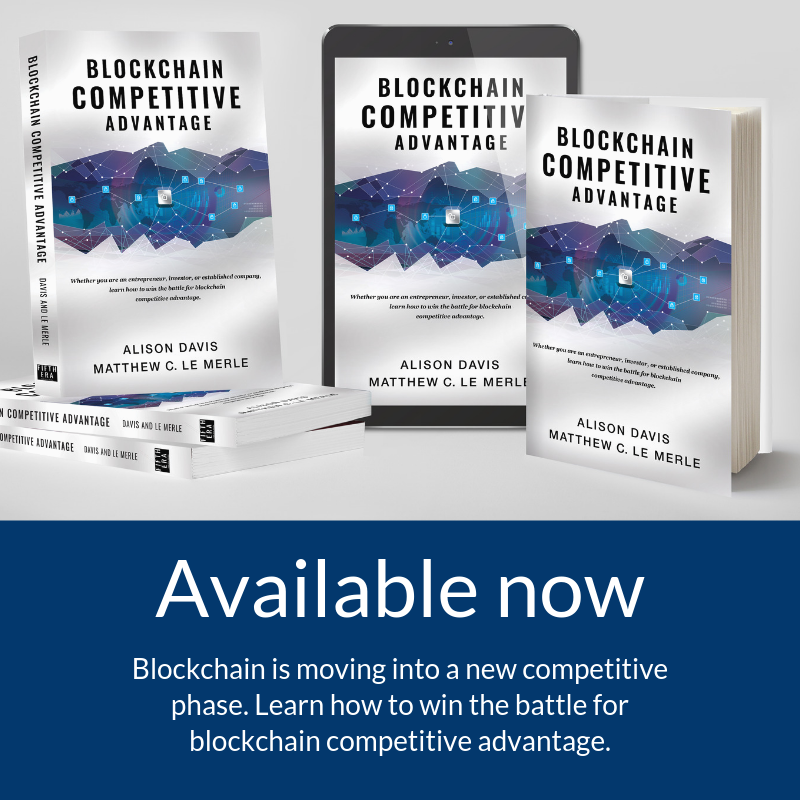 Whether you are an entrepreneur, investor, or established company, learn how to win the battle for blockchain competitive advantage. Click https://www.amazon.com/dp/1950248046/. In blockchain a few of the leaders have begun to do just this, and they are preparing now for a much more competitive game—which is coming fast.